OnePlus 2 was the most anticipated smartphone of 2015, even though it’s launched you can’t buy it without receiving an invite. But still many people want to buy this phone because of its specification and price. The OnePlus 2 outside build quality is very well, many want to know how its build from inside. 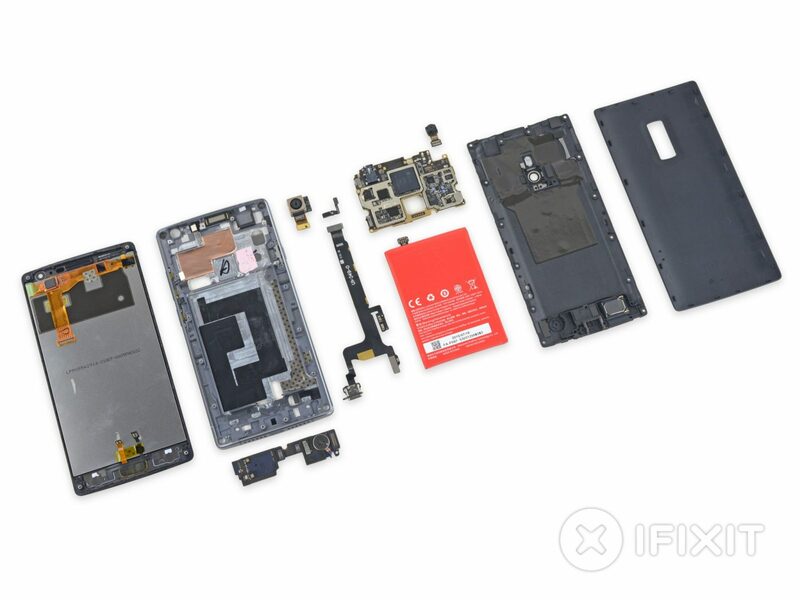 For those who want to see or fix it if any hardware failure, IFIXIT have teardown an OnePlus 2 revealing easily repairable design. But I don’t think you’re probably not going to tear down your smartphone and try to fix it yourself. But still its rally nice see how the phone was build and how everything is attach.